You may notice that this newsletter is a bit different from our usual. That’s because we’ve just unveiled some updates to our website that we’re excited to share with you, so we’re taking this opportunity to fill you in. But don’t worry — the expected food, fun and conversation are still here as well, located in their usual spots at the end of the email! Since The Family Dinner Project first launched over five years ago, we’ve always said that while the research tells us “why” people should have family dinners, we want to be about “how” to have them. That’s why we provide tips, tools and resources that are aimed at helping families overcome common challenges and gather more frequently for food, fun and conversation about things that matter. Families often ask us: “But how do I do The Family Dinner Project?” The answer has always been that it starts at your own dinner table, with simply sitting down and sharing a meal. But now we’re happy to share that there are many ways to “do” The Family Dinner Project, through the launch of our new membership features. As always, being a part of TFDP will remain free of charge, and because there’s no one right way to have family dinner, there are several ways to bring The Family Dinner Project home. When you visit our website, you’ll now see that there’s a “Join” button in the upper right corner. By clicking this button, you’ll have the opportunity to sign up for any one — or more — of the membership choices we’re offering. Dinner Tonight. We’re proud to announce that we have improved upon our Dinner Tonight series to make it more helpful for families. Now, you can subscribe to these daily helpings of food, fun and conversation and have them delivered straight to your inbox. 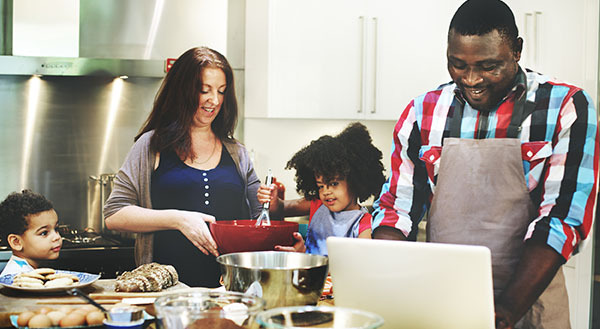 As a Dinner Tonight member, you’ll also be able to save recipes, conversation starters or dinner games you enjoy; create and edit shopping lists; and use our personal family dinner calendar tool to keep track of how many times you and your family sit down to share a meal. Email Subscriptions. If you’re receiving this email, it’s because you’re already a subscriber to our monthly newsletters. By continuing to opt into membership as an email subscriber, you’ll still receive these updates from us, as well as occasional messages about other important news and resources from TFDP. The 4-Week Program. Many families have used our program, “Food, Fun and Conversation: 4 Weeks to Better Family Dinners” to jump-start their dinnertime goals. We encourage everyone to sign up for these free materials, which focus on a different goal each week and help individual families determine what works best for their households. Of course, there’s no need to become a member of our site to continue enjoying much of our online content and resources. But new and exciting tools like those offered through Dinner Tonight membership are a good reason to give it a try! We are always looking for ways to improve and better help families of all shapes and sizes have more frequent, meaningful meals together. We hope you’ll consider joining The Family Dinner Project site to try some of our new resources and contact us with your own feedback and ideas. This month, we’re honoring a longtime TFDP friend and champion, Khera Houston. Khera and her family attended one of our community dinner events, which inspired her to make some changes at home — and work to help other families meet their goals, too. Watch Khera’s inspiring story and tell us: How has The Family Dinner Project inspired you? Your answers could make you the next Family of the Month! May is a popular month for breakfasts and brunches — or breakfast-for-dinner! 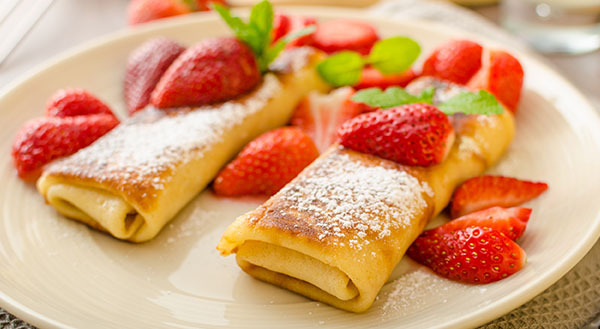 Try these Cheese Blintzes for a fun twist on the usual pancakes. Mother’s Day is fast approaching. 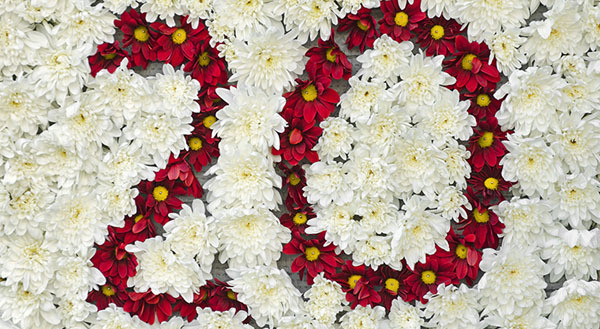 Play “20 Things I Love About Mom” and record your answers for a sweet keepsake! If you’re getting generations together for Memorial Day picnics, graduations or Mother’s Day celebrations, try some of our Interview questions to get the conversation flowing!